We are fully licensed to check out your heater and make sure that it does not pose a hazard to your family. This is very important as you do not want to be putting your family in harm’s way! We use state of the art technology to check your heater and make sure that it isn’t emitting any dangerous fumes. 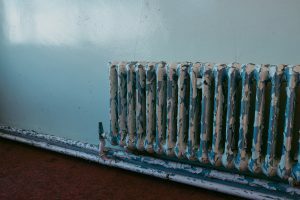 Heater checks should be your number one consideration at the beginning of winter – all the time. Remember that prevention is better than cure. We can also clean service the heating unit to make sure that is tuned for optimal heating – this will help you drive down your energy bills in the long run as well. We can provide you with free consultation on how to best operate the heater to ensure you are doing the right thing. Call us today for a fast and reliable service for all things heater repairs.